When most people think of RPG legends, they think of those authors who created games, settings, and memorable characters. Since so many of these settings have become living universes that outlived their creators, though, a huge debt is owed to those authors who helped to maintain and grow the worlds after their creation. 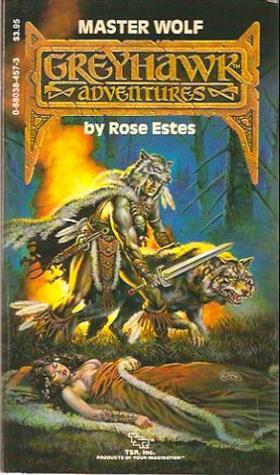 One such author is Rose Estes, an author who not only helped to keep Greyhawk alive after Gygax but who also managed to help D&D to younger audiences at a time when it was even more of a niche pursuit. Rose Estes deserves her place in the pantheon of real RPG legends. As you might imagine, Estes’ path to becoming a legend in the RPG universe wasn’t exactly straightforward. While interested in the world of fantasy from childhood, it wasn’t the first place she landed. Even after working for TSR, it seemed like she wouldn’t necessarily end up doing that for which she would become well-known. Fortunately, talent won out over the machinations of the company and eventually led to the world having access to a fantastic writer as well as a true legend. Understanding Rose’s personal and professional life is a key part of understanding her path as a writer. Rose Estes’ life definitely seemed to be on that led her onto the path of the writer. She was a very early reader, claiming to have started picking up books around the age of two. 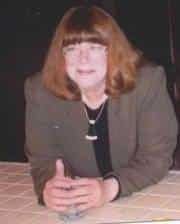 Her reading career was fairly indicative of her choices later as a writer, especially with her focus on constructing and maintaining fantasy worlds. It would be this talent that would help her so much as an author later in life, allowing her a chance to really get into the worlds not only built by others but to create worlds that would sustain her own novels. Most of Estes’ work was as a writer, especially during and after college. A self-described hippie, she wrote as a student and eventually moved on to become both a newspaper reporter and a writer of advertising copy. It is likely the experience in those two careers that informed most of her writing, especially when playing in the sandboxes made by others. She had a gifted way with words in all of her writing, helping to create worlds that were easier for the reader to inhabit than most of what was being published in the fantasy sphere at the time. In addition to being a writer, Rose Estes is also a mother and a frequent traveler. She travels across the Americas fairly regularly and has maintained an active, if somewhat low-profile, role in the world of fantasy fandom. While her name might not be quite as recognizable as some of the other legends of the RPG world, her output and willingness to write for audiences that might not normally engage in the same kind of space really helped to ensure that there would be new fans of both Dungeons and Dragons and fantasy in general. Estes is probably best known for her work with TSR during the 1980s. While working with the company, she came up with the idea of publishing a new sort of game book. Instead of being played by players and a dungeon master, this type of game would be played by a reader with the novel itself holding the role of dungeon master. This series, called Endless Quest, would end up being a very early success story for TSR. 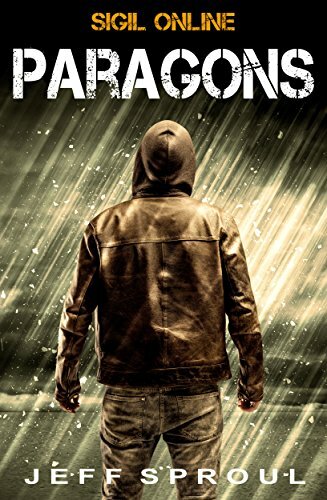 The first four books in the series – all written by Estes – would manage to occupy a spot on the Best Seller list for over six months and would be wildly successful. Oddly, though, the Endless Quest novels were considered little more than a temporary fad by TSR and Estes would be assigned a new project relatively soon after the series began. She, along with another author, would be put in charge of TSR’s new Education department. The department was created as an attempt to get into more mainstream publishing – likely an attempt to capitalize on the success of Endless Quest without really understanding what made the books so popular in the first place. Her role in the Educational Department would be brief, though, due to the abject failure of that department. TSR went about managing it in its usual manner, failing to actually hire any type of educational sales staff for the unit. As the Educational Department failed, Estes would transition on to a role as an in-house writer for TSR and write several books in the Greyhawk universe. By the end of the 1980s, though, Estes would begin to work on her own novels and leave behind the now-troubled TSR to meet its eventual fate. Estes success would, obviously, far outlast that of TSR. Rose Estes continued to be a fairly prolific writer well into the early years of the 21st Century, largely writing within the fantasy genre. While her best-known works are connected with Dungeons and Dragons in one way or another, she did write a number of books in her own settings. Reading through Estes’ bibliography gives you a good sense of the ways that the fantasy market moved over the decades as well as how her strengths as a writer came to the fore. Endless Quest was a rather interesting series of books. They are most commonly compared to Choose Your Own Adventure, with which they obviously have a great deal in common. 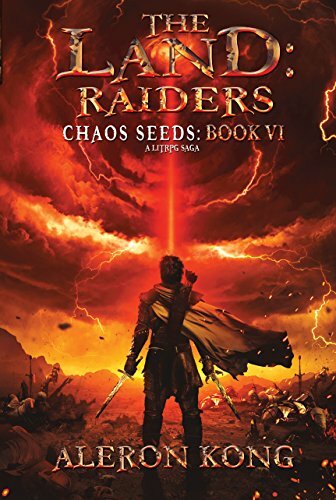 They are, though, properly thought of as gamebooks, largely taking place in the Dungeons and Dragons universe and featuring some fairly significant plot and character developments. Rose Estes is largely responsible for the quality level of these books, if not for the entirety of the series itself. A prolific writer, she actually penned a fair number of the books in the series and even came back to write a few more after she’d written her significant run. Estes is probably best-known for writing the first six Endless Quest books. 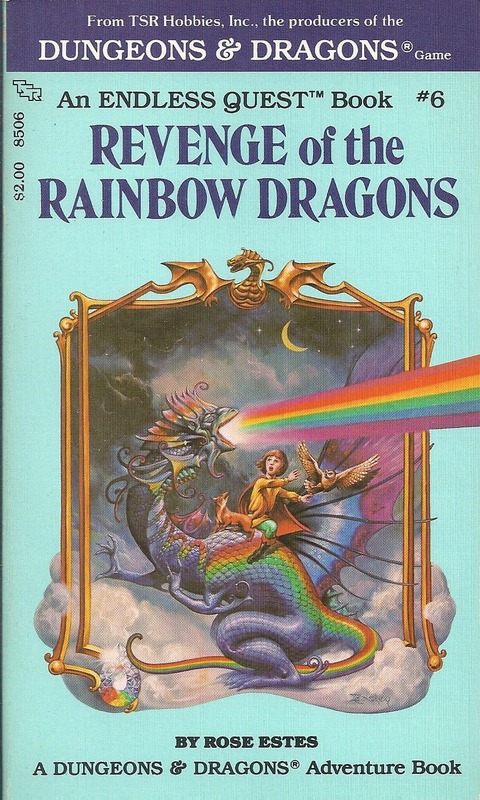 These all took place in a Dungeons and Dragons universe and provided a great way for younger readers who had never played the game to experience the universe. While it clearly didn’t have exactly the same mechanics and didn’t go as deep as a real game, it would be the first point of contact with D&D for many. In fact, the books could largely serve as a gateway for new players, allowing them to get familiar with the basic concepts before playing the game. Estes did write a few other books in the line. Two of these were Dungeons and Dragons novels, which largely followed the same type of story and format as her other novels. The other novel was in the Top Secret universe, which was more like the regular world. 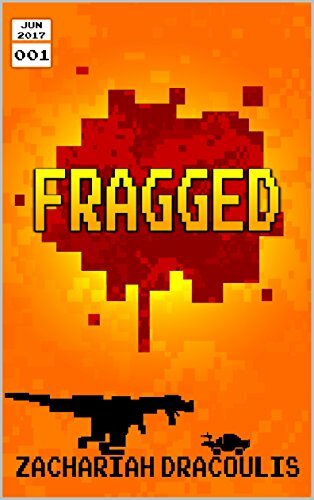 In all three cases, though, the books were considered some of the best in the line and helped younger readers to become more familiar with the concept of role-playing games. Though the series was never quite as well-received as Choose Your Own Adventure, they nonetheless sold quite well. As one might imagine, Greyhawk’s novels occupied a fairly important place in the world of Dungeons and Dragons. While never quite as popular as Dragonlance or the later Forgotten Realms, the setting was nonetheless the brainchild of Gary Gygax and thus required special care after the original creator left TSR. By the time Gygax left, Estes had already written a novel in the D&D universe (as well as in the Endless Quest world), so she seemed to be a natural fit to take over the duties of expanding Greyhawk and bringing it in-line with the rest of the D&D world. It’s important to note that Estes had a fairly large task in front of her when transitioning to the new Greyhawk story. One of the series’ most important characters left TSR alongside Gygax, and most of the plots that he started would have to be abandoned. As such, Estes can be considered one of the main architects for Greyhawk after Gygax’s departure, and important role considering how long the setting persisted even without the assistance of its creator. Fortunately, Estes was well-equipped to take on the task. Estes’ Greyhawk novels were released under the Greyhawk Adventures banner. She wrote fairly prolifically, releasing four numbered installments over the course of two years. Her final entry in the Greyhawk series would be written a year later in 1989, though no longer numbered as one of the Greyhawk Adventures. The books were well-written and certainly took advantage of the rich setting, though they never quite reached the level of popularity found in some of the other D&D settings. Still, it’s fitting that Estes is one of the best-known writers for Greyhawk since she took on such a huge task and managed to competently carve out a niche for herself. In addition to writing the Endless Quest books, Estes was credited with writing a few other entries in the similar Find Your Fate series. 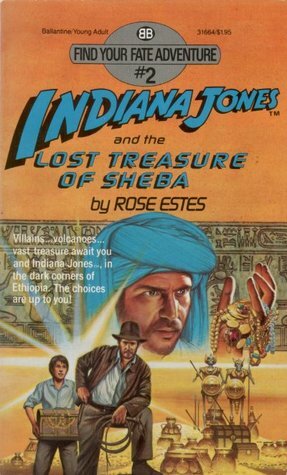 Perhaps the best-known of these works is Indiana Jones and the Lost Treasure of Sheeba, which notably came out early in the Indiana Jones universe. She also wrote The Trail of Death and The Mystery of the Turkish Tatoo for the series. As you can imagine, all three were standouts in the Find Your Fate line, owing largely to the work that Estes had done in helping to shape the genre with the Endless Quest Books. A good bit of her work, though, was outside of the D&D Universe. She has written for four separate series, beginning with the Saga of the Lost Lands books back in the 1980s. After that, she transitioned to writing Hunter and the Rune Sword series before writing the Katherine Sinclair books. While her solo work was largely composed of these series, she did write a few more stand-alone fantasy novels, including Eflwood and Mountain and Madness. Her writing style stayed very similar throughout the novels, bringing the same level of quality to these new books that she’d brought to the Dungeons and Dragons series. Estes does, however, have a number of books that fall well outside the fantasy setting. She is the author of a photo book on Terriers, for example, as well as one on the Chow Chow Club. She also wrote an entry in the Alfred Hitchcock and the Three Investigators series, which was aimed at young adult mystery fans. In addition to her work on those novels, she was also credited as the writer of a Golden Book Music video for young children entitled Sing, Giggle, and Grin. Estes’ impact as a writer is hard to overstate, even though her active period in the fandom is relatively brief. It’s definitely the Endless Quest series that gets the most acknowledgment, and that’s probably fair. The series proved that D&D’s brand of fantasy could make it in a mainstream market and it helped to bring the world to an entirely new – and younger – audience. 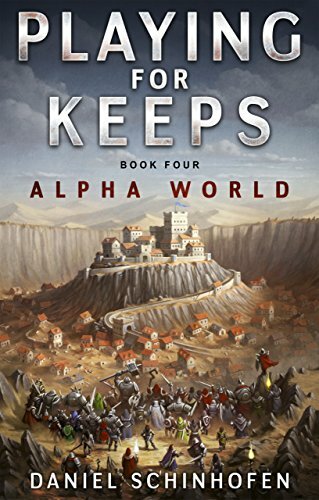 Her work in Greyhawk is just as important, though, as it was her books that really helped to prove that the setting could have a life after the departure of its creator and some of its best-known characters. Rose Estes is a real legend in the world of RPG publishing. A creative force, a fantastic author, and a person with a great mind for the market, she helped to break down some of the barriers surrounding D&D and mainstream publicity. Without Estes, it’s very possible that the game would’ve been confined to the older players from the 1970s and never experienced the growth it would see in the 1990s. Though Estes is less well-known for her individual creations, she’s still a great example of how someone with good business sense and a great imagination can help to define a genre.